A sub-specialty within the field of psychiatry, addiction psychiatry is focused on the treatment of individuals suffering from addiction. Psychiatrists working in this field are often referred to as addiction specialists owing to their expertise in this area of medicine. 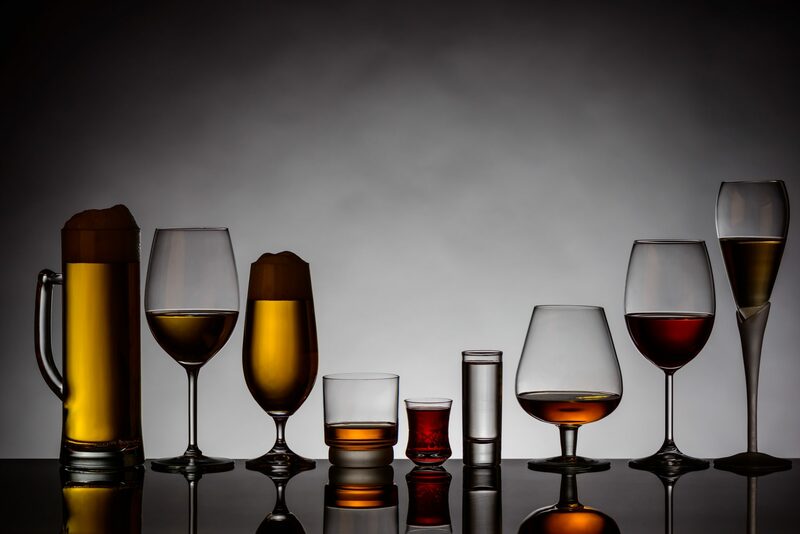 Individuals who are addicted to alcohol, illicit drugs, or prescription drugs can undergo therapy with an addiction psychiatrist to manage this disease. 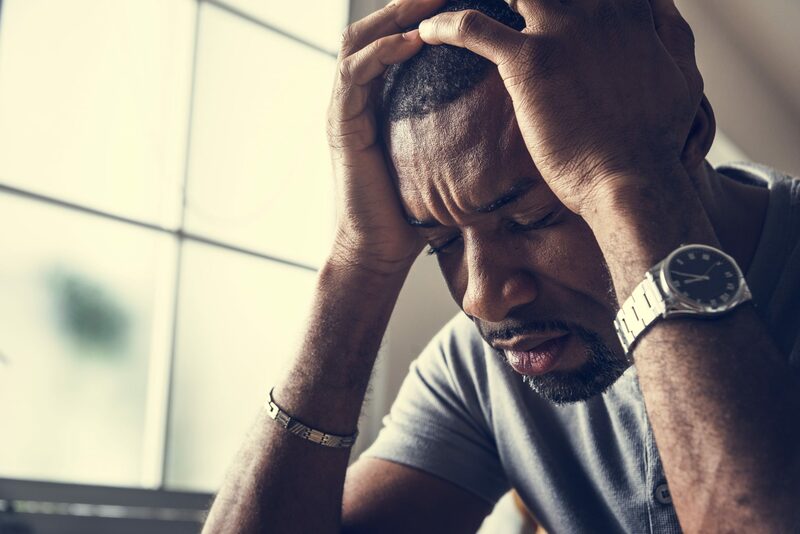 With addiction psychiatry in Baltimore, individuals are learning how to successfully manage their triggers and prevent relapse. How Can Addiction Psychiatry in Baltimore Help You? Addiction is a multifaceted medical condition that involves physical, mental, and behavioral dependencies. While medical detox targets the physical aspects of addiction, addiction psychiatry targets the psychological and behavioral aspects of the disease. 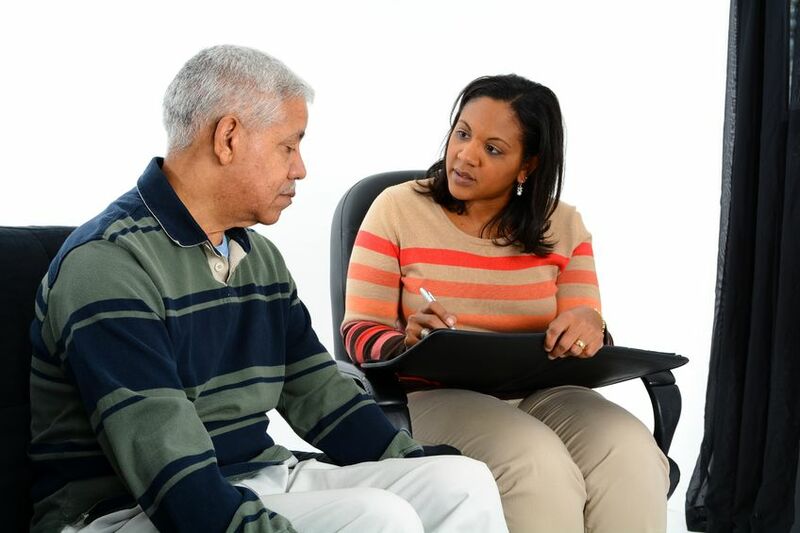 During therapy sessions, psychiatrists and other certified therapists provide customized therapy for individuals. They work with people who have tried to manage their addiction for many years as people who are brand new to therapy. Therapists help clients understand each aspect of their addiction. They often concentrate on the individual’s triggers, the things that compelled them to abuse alcohol or drugs. Understanding triggers helps people learn how to manage and control them to avoid relapse. Relapse prevention is, of course, an important aspect of addiction therapy. Through individual and group counseling, addiction specialists help clients reach their recovery goals. What Are the Benefits of Addiction Psychiatry? Addiction psychiatry is an evidence-based therapy. That means there is scientific evidence that supports its effectiveness. 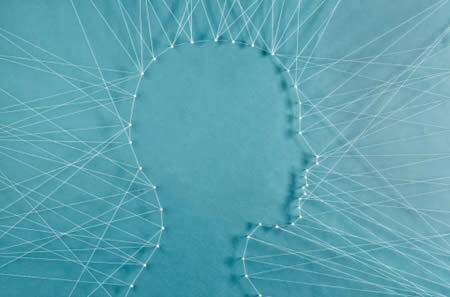 Addiction is invariably difficult to manage, but therapy that targets the mental and behavioral components of the disease is vital for treatment success. 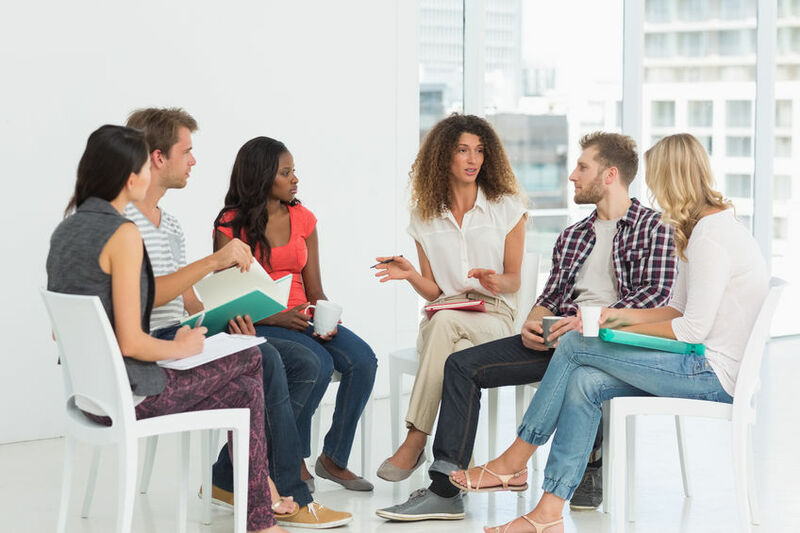 Individuals find that the personalizes support of individual counseling and the group support of group therapy helps them cope with their situation in multiple ways. Psychiatrists can also prescribe medications for individuals who can benefit from medicinal therapy. If you could benefit from addiction psychiatry in Baltimore, please contact The Bergand Group today. 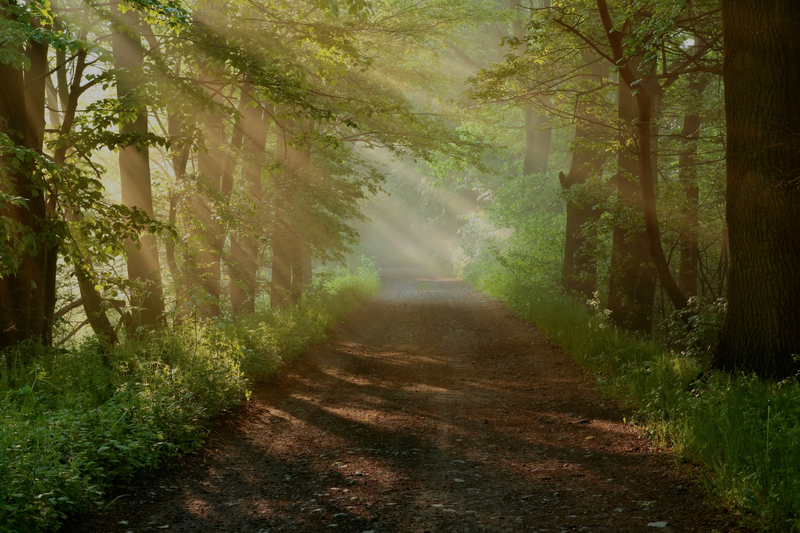 We offer recovery programs for yourself or for others who are seeking education materials about addictions. 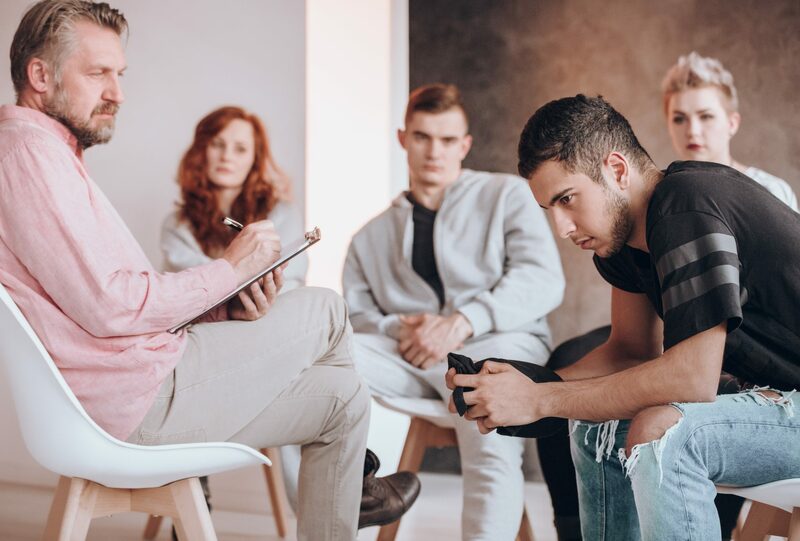 The Bergand Group is Maryland’s leading addiction treatment and recovery center and offers support for those struggling with addiction and mental health issues, including direction for those who may be denying an addiction. We can help you to work through your addiction in a safe and healthy environment where everyone is committed to your care.